Flying with us with comfort and warm service. We have experience in hundred of Aerial Survey missions. 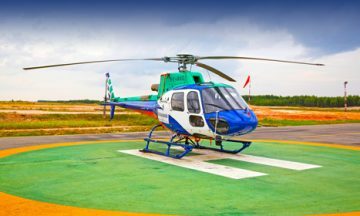 We are here to help medical evacuation. 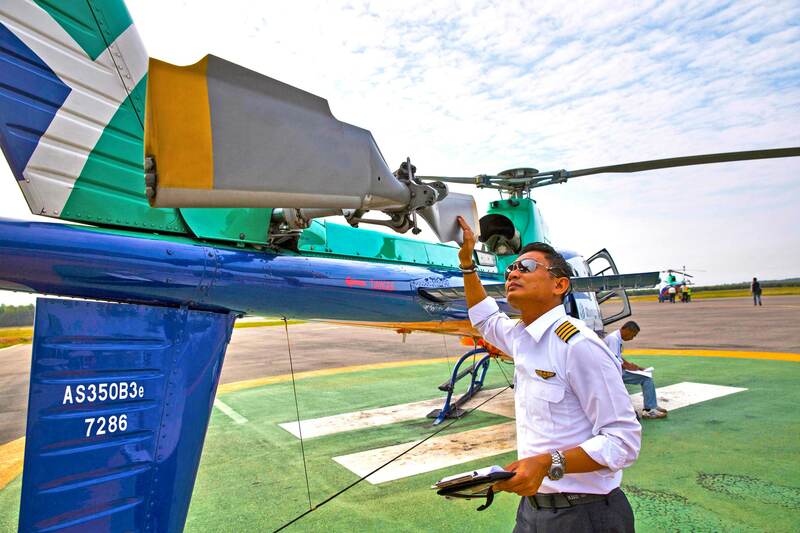 Our pilots are qualified and experienced for high risk operation. 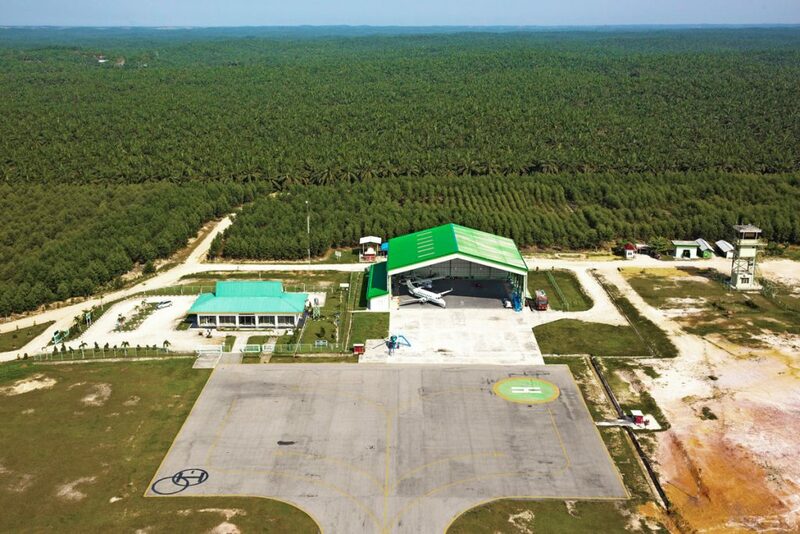 Eastindo is an Indonesia's Air Charter company with proven Safety Performance for more than 30 years of experience. We have wide range of aircraft, from Fixed Wing such as Beechcraft, Birtten-Norman to Rotary Wing such as Airbus Helicopter and much more. Managing Safety has always been our continuosly nurtured commitment. Our customers are our family-members, the safety of our customers means our world. Come fly with us, and experience your personalized aviation journey. Our long decades performance and reputation is the results of our commitment to service excellent, intelligent planning and focused efforts on the company's values. We are what we repeatedly do, service excellent is our habit. 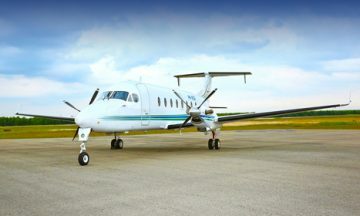 Allows you to get the most cost effective air charter service. The COST! is our quality key process to manage the company. Eastindo covers 100 locations all over the globe with numerous partner companies from different areas.